Last month, a terrorist detonated a homemade bomb at the exit of Manchester Arena, just after Ariana Grande had finished a concert at the venue. In the days after, it emerged that 22 people has been killed and 119 injured, with many children among them. The public raised millions for victims in the days after, including over $27,000 for a homeless man who tended to victims in the aftermath. But perhaps the most successful fundraising effort was by the musician herself. On the 4th of June, Grande returned to the city and hosted a benefit concert entitled "One Love Manchester," which raised more than £3 million ($4 million) for victims of the attack. It even earned an apology from Piers Morgan, who had been critical of the distressed singer for returning to the United States without visiting victims in the immediate aftermath. And to thank Grande for the fundraising concert, Manchester City Council has presented a proposal that would grant Grande honorary citizenship of Manchester. The new system would recognize outstanding contributions to the city, with Grande being the inspiration and first recipient. Council leader Sir Richard Leese said in a statement that many people already consider Grande to be "an honorary Mancunian." "This seems a fitting moment to update the way we recognize those who make noteworthy contributions to the life and success of our city." "We've all had cause to be incredibly proud of Manchester and the resilient and compassionate way in which the city, and all those associated with it, have responded to the terrible events of 22 May - with love and courage rather than hatred and fear." 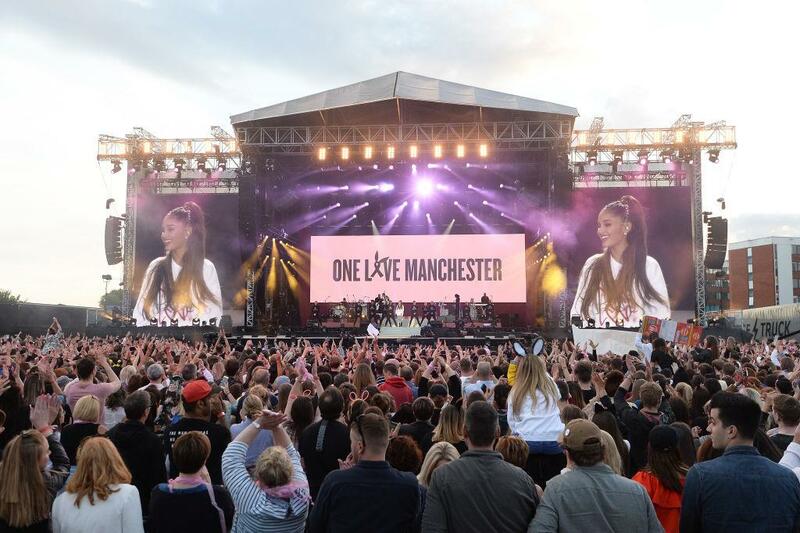 Leese said Grande had "exemplified this response" when some 50,000 people attended the One Love Manchester concert, despite another terrorist attack the day before the event, which killed eight people in London. The proposal will be voted on by the council on July 12th. 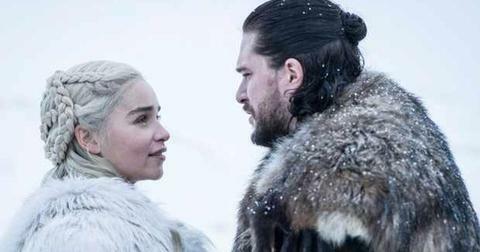 Manchester City Council went on to announce it will also hold an event later this year to recognize the "great many selfless acts and demonstrations of community spirit in the aftermath of the atrocity."